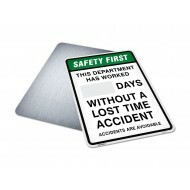 Workplace safety signage is essential to a safe work environment. 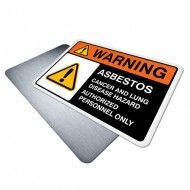 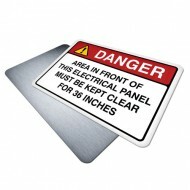 Be aware of hazards and know the necessary precautions to take with our in-stock, premium grade signs. Our safety signs include lockout identification and procedures, machinery and electrical hazard awareness, confined space signs, combustible and explosive materials labels and other chemical signage. Sign-up for our PO# Checkout program for your business. 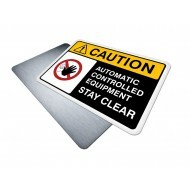 This sign features a white board section for erasable marker you can use to actively keep track o..
Sign, Health and Safety with Pictogram sign. Check before you dig! This "Buried Gas Line" wor..